Rick started his financial advisory career with Merrill Lynch in 1997 and was recruited to join Morgan Stanley in 2001. Rick formed the Evergreen Harbor Group at Morgan Stanley shortly thereafter. Rick works with affluent families and individuals, and focuses his wealth management knowledge and experience in financial planning, asset allocation strategies and portfolio management. 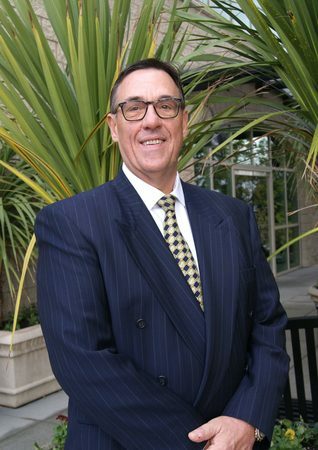 Prior to his financial advisory career, Rick worked in his family’s trucking and warehousing business in Tacoma with responsibilities in sales, finance and facilities management. Rick graduated from Washington State University in 1988 where he earned a Bachelor’s Degree in Business Administration with an emphasis in Finance, Economics and Accounting. He holds a Series 7 for General Securities, a Series 31 for Managed Futures, a Series 66 for Uniform Securities Agent State Law Exam and Investment Advisory Agent, and Life Insurance and Long-Term Care insurance licenses. Rick lives in Gig Harbor and his daughter, Taylor, attends WSU. Rick enjoys snow skiing, fitness, boating, fishing, tennis and travelling. He also enjoys volunteering and supporting philanthropic organizations such as the YMCA, Salvation Army, Kiwanis Club of Tacoma, Hope on the Slopes, WSU Alumni Association and the Alpha Tau Omega Alumni Association. 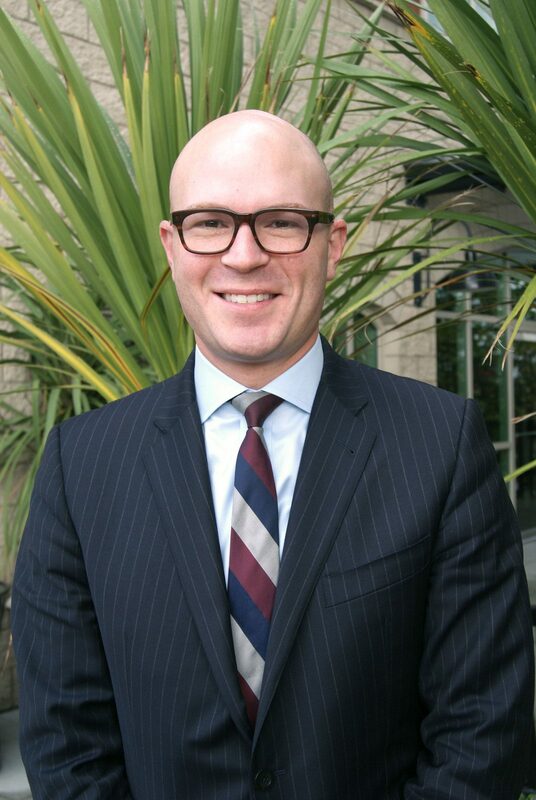 John started his career in 2006 the Silverdale, WA office of Smith Barney prior to moving to Gig Harbor to merge his practice with the Evergreen Harbor Group in 2009. 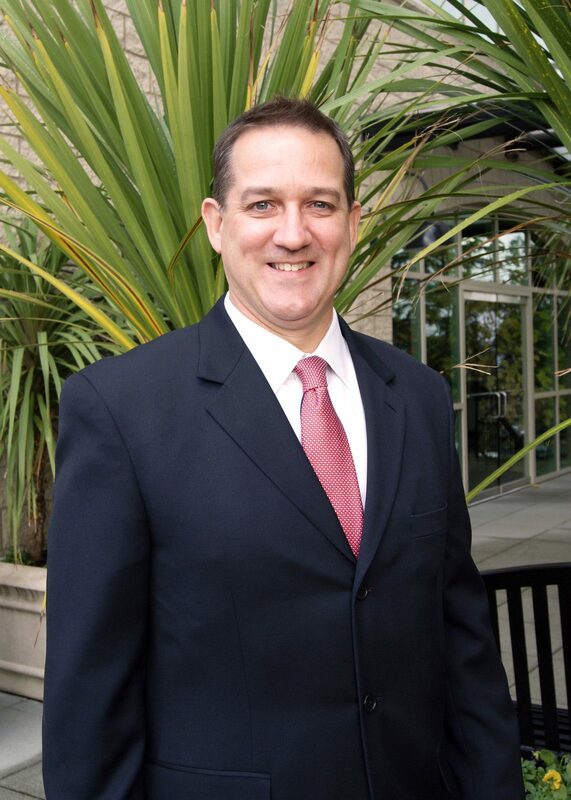 John was raised in Bremerton and completed his BBA in Finance from the University of Portland. He recently married Angela and they are making their home in Tacoma. In his free time John enjoys running, cycling, golf as well as local and international soccer. He is also involved in youth development through the arts, currently as Treasurer of the board of directors for Hilltop Artists in Tacoma. Scott attended the University of Puget Sound and graduated in 1975 with a BS in Business Administration. While at UPS he was on the varsity ski and golf teams. In 2013 he achieved a Master’s Degree in Counseling Studies from Capella University. Scott currently lives in Gig Harbor, WA with his wife, Cindy. They have two married sons and two grandchildren also living in Gig Harbor. 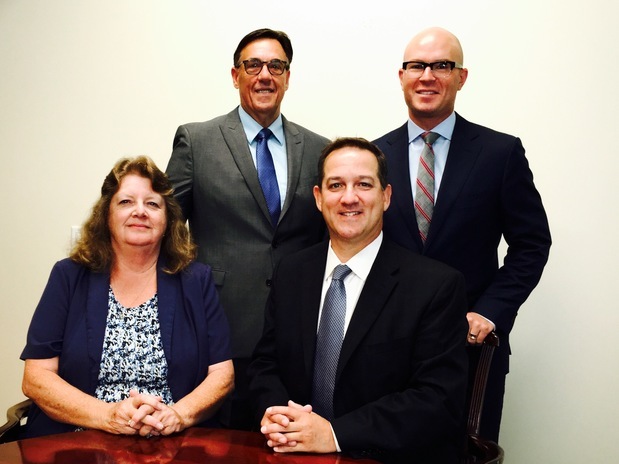 Family is very important to Scott and the financial security of his clients and their families is a primary focus of his advisory practice. Alana joined Morgan Stanley and its predecessors in 1985. She has worked in every aspect of operations serving as Wire Operator, Cashier, Assistant Operations Manager and Branch managers Assistant. She holds a Series 7 license for General Securities, Series 63-Unifirom Securities Agent State law Exam, Series 9 and Series 10 for General Securities. Alana joined the Evergreen Harbor Group in 2001 and is a Senior Registered Associate providing administrative services to the clients of Evergreen Harbor Group at Morgan Stanley. 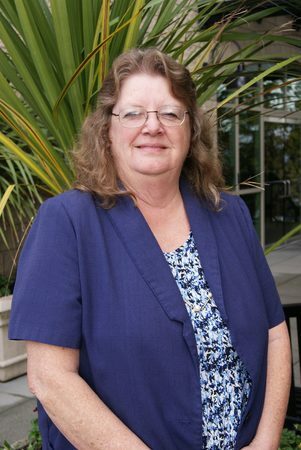 Clients enjoy interacting with Alana because of her positive attitude and administrative efficiency. Alana and her husband have been active residents of Eatonville, WA for over 30 years and enjoy spending time with their 3 granddaughters.